Canon has launched a new innovative lens: the EF-S 35mm f/2.8 Macro IS STM. Designed to capture stunning Macro and close-up photography, the EF-S 35mm f/2.8 Macro IS STM features Canon’s unique built-in Macro Lite technology and is the first lens of its kind in the EF-S range. Forming part of Canon’s extensive EF range of lenses and compatible with all APS-C DSLR cameras*, the EF-S 35mm f/2.8 Macro IS STM facilitates photographers with the capability to capture delicate details and get closer to their subject. It illuminates small objects and close-up detail, whilst minimising the shadows it casts onto subjects with a tapered edge design. 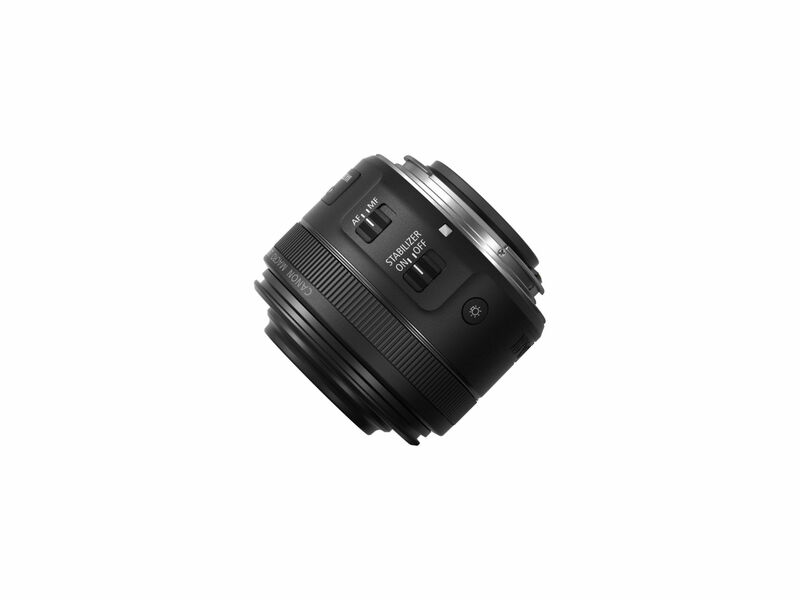 Combined with an Image Stabilizer with Hybrid IS, the lens is designed to counteract unwanted shake and blur to enhance macro shots. The built-in Macro Lite ensures flexible lighting options and ease for users by allowing photographers to alternate between two lights located on each side of the lens, or both at the same time. At the press of a button, the strength of the lighting can be adjusted to amplify the intricate details of the subject so users can creatively add shadows with depth and texture whilst emphasising the colour and details. The built-in Macro Lite makes it simple to achieve beautifully lit macro photography, making it possible to upload to Instagram without any need for editing. The EF-S 35mm f/2.8 Macro IS STM will be available from May 2017.